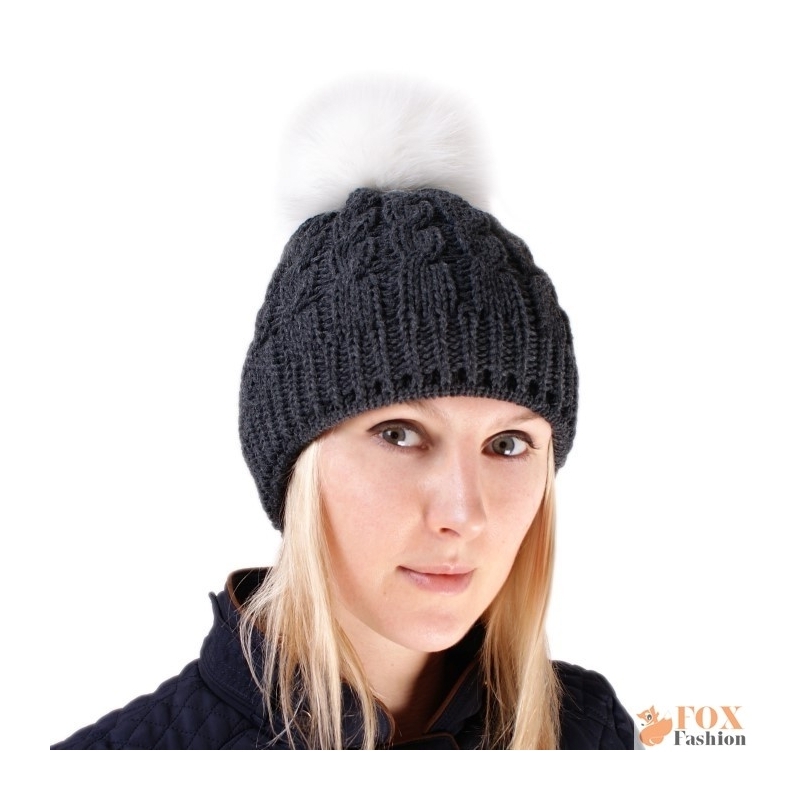 Stylish and charming ladies graphite wool hat with white fox fur pom pom. 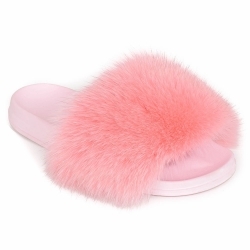 The pom pom is made of high quality genuine white fox fur and is attached to the cap with a snap fastener. 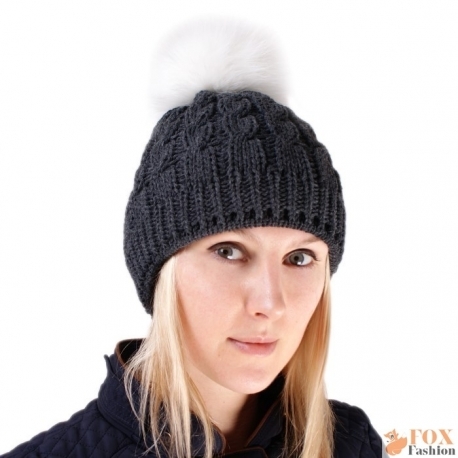 Fur pom pom beanie hat is very comfortable to wear - warm and lightweight, it fits well to the head. 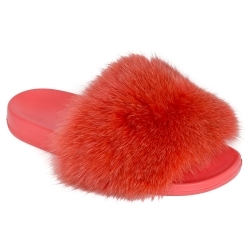 Wool beanie hat with fur pompom is a perfect choice for every day. 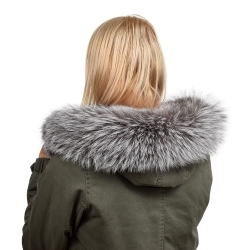 Fur bobble hat will create a sensation in the streets and the ski slopes. Graphite wool cap is manufactured in Poland.